One of the most intellectually and emotionally engaging of the Spanish Golden Age (seventeenth century) plays, as well as the most controversial. Taking place during the reign of King Pedro of Castile (1350¡1369), it is one of the spectacular 'honour dramas', in which the main characters confront compelling yet conflicting imperatives. 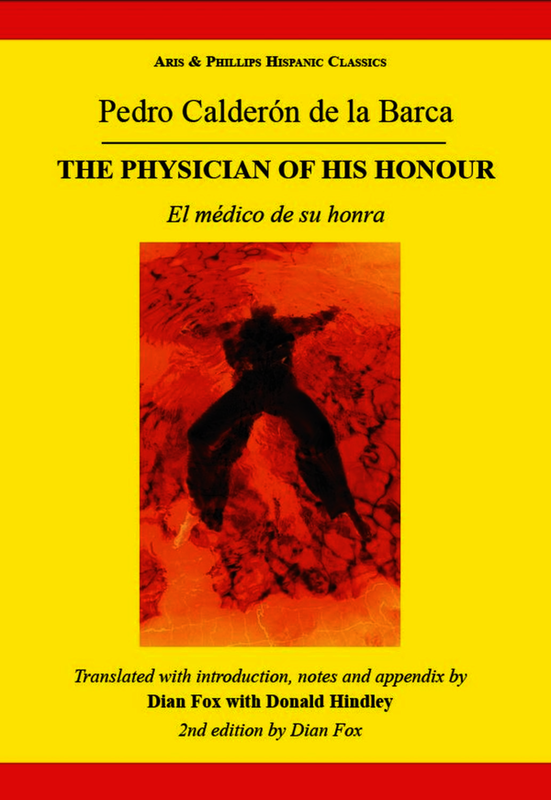 The Physician of His Honour is beautiful in its poetry and unsettling in its resolution. For more than 350 years the play and its author have been as fiercely reviled as they have been enthusiastically acclaimed by audiences and readers. First published in 1997, for the second edition the translation has been extensively revised, with the aim of simplifying the English, whilst continuing to respect and acknowledge as much as possible the beauties and challenges of the original Spanish.